Check us out at our new location up near Arrowhead Mall. We Just made the Smart Move with HomeSmart! 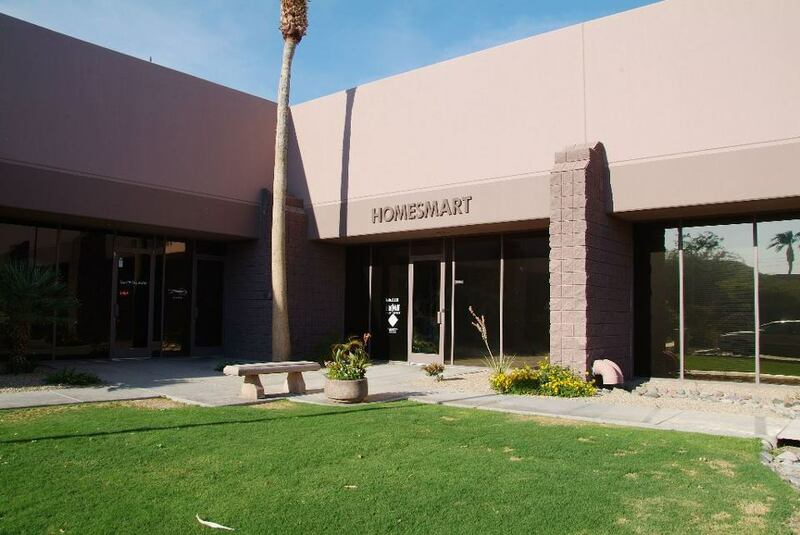 We are excited to announce we are now located at the HomeSmart Arrowhead office right next to Arrowhead Towne Center in Glendale. We made this move for their reputation of outstanding customer service, as well as some of the best marketing and technology tools in the industry. 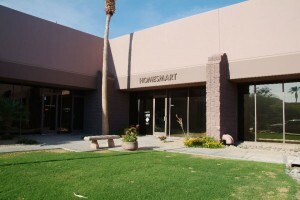 This gives us the opportunity to provide more customer service to our sellers and buyers in the Metro Phoenix area. Our technology package allows for more online marketing, more professional photos and layouts to sell your home. Our buyers will be working with dedicated agents who can monitor their entire buying process. In addition, we will be working with top lenders and title companies to offer our clients a complete team of highly skilled professionals. 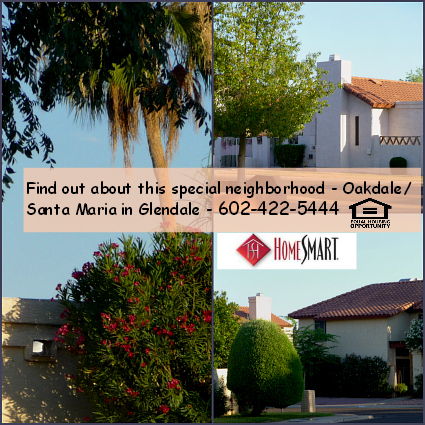 If you’re interested in having your home listed with us to take advantage of the marketing tools, let us know!